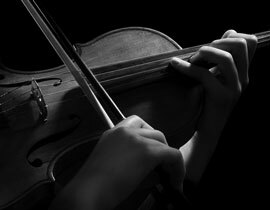 Violin Outlet, Nevada's largest violin shop, specializes in all the needs of the stringed instrument player. We carry a large selection of student and professional instruments and accessories, bows, and sheet music. We provide expert repairs and quality music instruction. Violin Outlet has been serving the Las Vegas string community since 1983. We are Nevada's exclusive dealer of Eastman Strings, Krutz, Cadoni, and more! 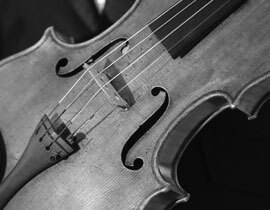 Browse our full collection of violins. We offer a great rent-to-own program based on the philosophy that the customer should be able to rent quality instruments at affordable prices and accumulate as much equity toward purchase as possible. 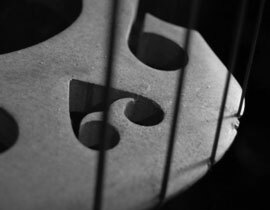 We carry one of the largest selections of sheet music for stringed instruments in the country. With thousands of titles in stock, why not come in and browse? With over thirty years of experience, our skilled luthiers are equipped to handle repairs of all kinds including major restorations. Violin Outlet is Southern Nevada's exclusive Eastman Strings dealer. 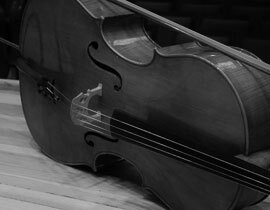 We carry one of the largest inventory of Eastman violins, violas, cellos, and basses in the United States.